Blackcircles’ Founder Michael Welch To Launch Online Tire Buying Platform in the U.S.
Omni-United has started a new licensed product operation, headed by recently hired executive John Soule, to create lifestyle brand connections for various Omni-United tire brands, including creating an all-new consumer tire brand that will launch soon. 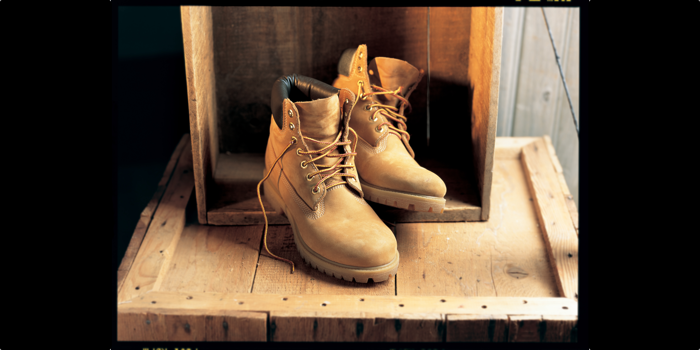 Timberland is the first lifestyle-brand mash-up, as is being announced at the SEMA Show/Global Tire Expo this week. But the tie is more than simple licensing of the $2 billion footwear giant’s brand: the deal includes Omni-United delivering processed crumb rubber to be used in producing soles for Timberland boots and shoes. And the crumb rubber will come from worn out Timberland radials created and produced by Omni-United. 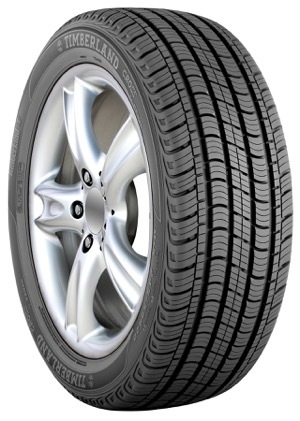 The new Timberland brand tires will carry the recognized Timberland logo on the sidewall, and are being produced exclusively in the U.S. by Cooper Tire & Rubber Co., said Soule, newly appointed vice president of global marketing and licensed brands, most recently an executive with Sears Auto Centers. 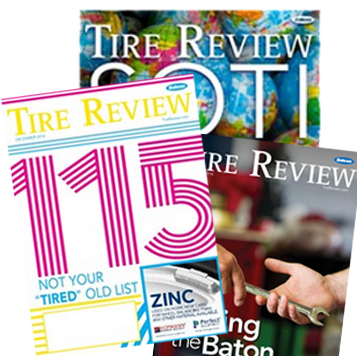 On the back-end of the scheme, Omni-United intends to retrieve all Timberland take-offs – using nationally known Lakin Tire and Liberty Tire and numerous other regional recyclers – to collect the tires and have them processed into clean crumb rubber that is then supplied to Timberland as a raw material for future boot and shoe soles. “We’re paying a premium for the recyclers’ services, and we’re confident that we’ll get as close to 100% take-back as anyone can with a project like this,” said Soule. Timberland is no stranger to recycling; roughly 70% of its footwear incorporates recycled, organic and renewable materials. With the first Timberland tires hitting the market in spring 2015, Omni-United estimates that it would be three years before the first tires were taken out of service and processed into future shoe soles, so the entire circle won’t be completed until mid-2018 at the earliest. The first Timberland line – the Timberland Cross – is making its debut at SEMA/GTE and will be available to tire dealers in April 2015. The Timberland Cross will be a “true powerline,” said Soule, and once fully deployed it will have 35 H- and T-rated sizes covering 16- through 20-inch wheel diameters. Carrying a 600AB UTQG rating and targeting small SUVs and CUVs, the Cross will have a 65,000-mile treadwear warranty. The first 21 sizes will be available in April 2015, and the remaining 12 are due out in September 2015. Next up will be the Timberland A/T, which will be available in 30 total Euro-metric, LT-metric and flotation sizes, ranging from 16- through 20-inch wheel diameters that Omni-United said will cover 80% of the light truck/SUV market. The first 14 sizes of the Timberland A/T will be available to dealers in July 2015, with the remaining 16 sizes coming in March 2016, Soule said. The Timberland A/T will carry a 500AB UTQG rating and a 50,000-mile warranty. Soule said the next line of tires – the Timberland Tour – will be launched in 2016 in at least 25 sizes. The Timberland Tires portfolio’s three distinct lines with 90+ sizes will covering about 75% of the North American passenger vehicle market. Rihanna, Beyonce, Iggy Azalea, Jay Z, and Justin Timberlake don’t know much about tires, but they are avid Timberland promoters, and Omni-United is counting on the “Timberland community” and celebrity connection with Timberland footwear to propel its new Timberland brand of radial passenger and light truck/SUV tires.